It is no secret that people love a coffee. If you don’t believe me, the 70 million cups of coffee that are consumed in the UK each and every day (The Independent, 2016) would seem to contradict you. But what is it about the café which has transformed this once exotic beverage into a daily addiction? Let us first begin where coffee once did. It was in the 16th century when the smell of coffee beans first hit British shores, but it didn’t take long for it to capture the entire nation’s imagination (well the male half at least). When the first coffee houses opened, the coffee was upheld by the nation as a miracle medicine solving anything from tiredness to stomach conditions to everything in between. But despite this fact, only men were allowed to frequent the coffee house. Fast forward to now; to the three new coffee shops opening each and every day (The Drinks Business, 2017) and to the two-thirds of the nation who have visited a coffee shop in the last three months (Mintel, 2018); we can see that this love affair, though perhaps no longer medicinal, is showing no sign of ageing. 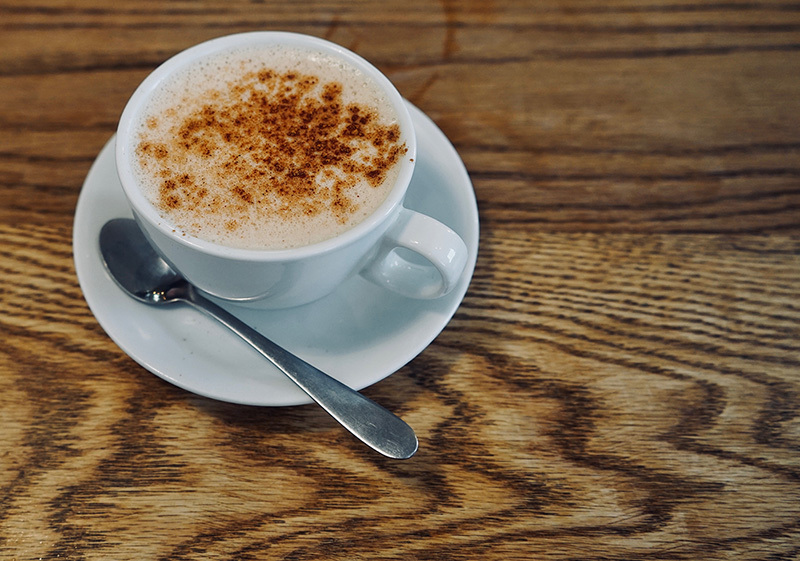 Unlike the diners of America which allow the average American customer to endlessly refill their cup of filter coffee in their plush-seated booths; there has never really been constraints on how the UK coffee-culture itself has evolved. 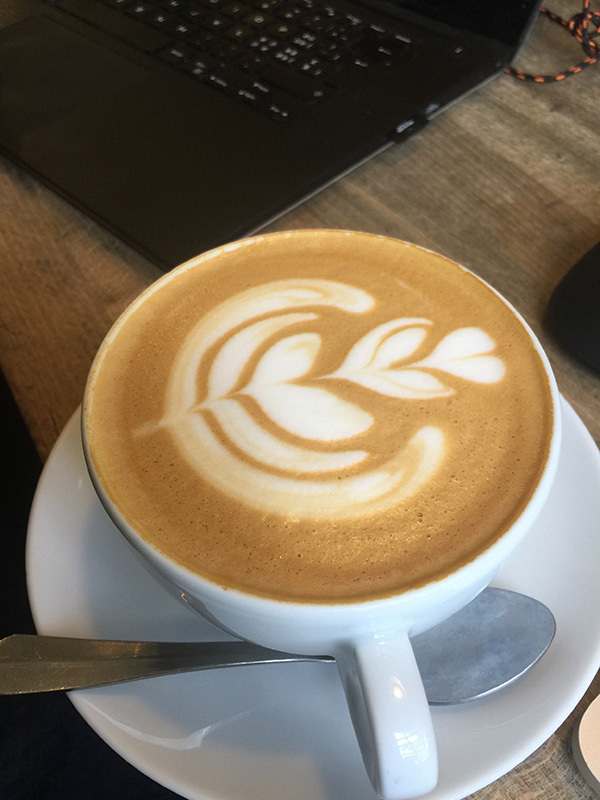 From drinks like the Flat White drawn from Australia to lattes coloured in every shade of the rainbow, it is no doubt that now, the UK possesses one of the world’s most vibrant coffee cultures (The Independent, 2016). 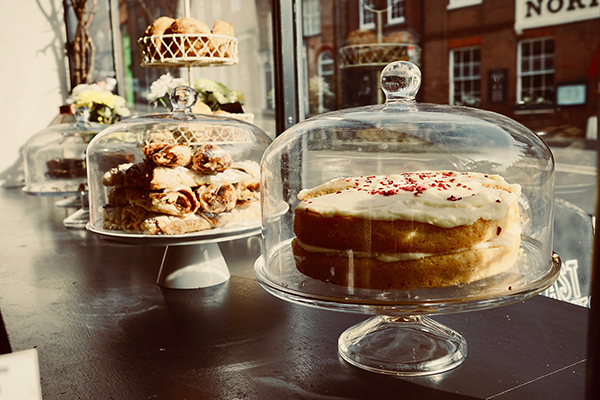 It is the café’s timing which has perhaps defined its success; with the closing down of each high street store, we see a new coffee shop open for business in its place. Where these independent stores of the high street were once a means of community for local residents, with every closure the nature of community has diverted from the daily shopping of carrots to the daily sipping of cappuccinos. And it is indeed this new sense of community that has been fundamental to the café’s success. Indeed, you may be drinking your double-shot almond milk macchiato on a table with nothing and no-one else other than your laptop. But the barista knows your order and there’s at least three other people in the café who are here every day, just like you; so, who’s to say what the ‘real’ definition of community is? But is this café-culture here to stay? 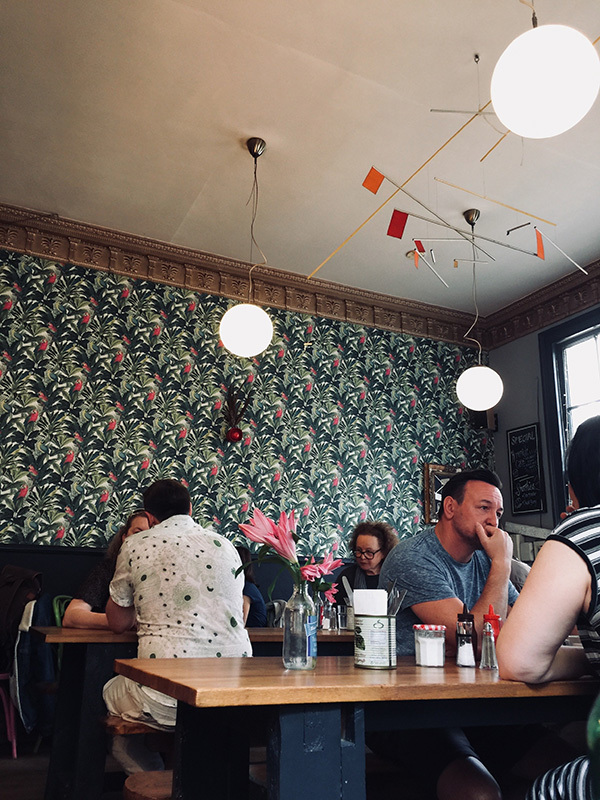 With the coffee-culture seemingly taking the place of past community-cultures, such as the pub (The Drinks Business, 2017) or the independent shop, it would seem that this particular culture is here to stay as long as it evolves to the changes in the community it has helped form. From the introduction of new hot beverages to the adaptation of the entire café ‘experience’ it is safe to say that innovation is paramount to future survival. For us here at Drink Me Chai, this booming café-culture has been the ignition for our company as it began and now as it continues to evolve. From adapting our product formulations to suit changing customer tastes to working with the cafés who make up this enigmatic culture on a daily basis, we are sure that this café-culture is here to stay. Why not find your nearest Drink Me Chai stockist here?